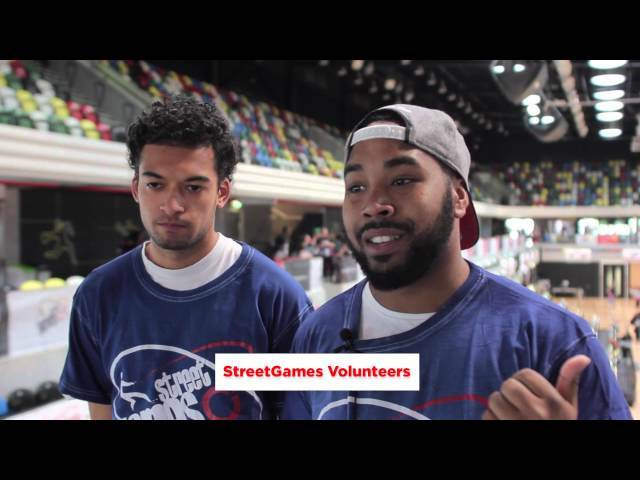 Last month more than 1,000 young people from StreetGames projects across the South of England took part in an annual multi-sport festival, held in the Olympic Park Copper Box Arena in London. The popular sporting event is one of four across the UK, where young people have the chance to try a variety of sports from the traditional, such as Football, Rugby, Basketball, Handball and Wheelchair Basketball, to newer innovations such as Raveminton, Sliding, Zorbing and Footpool. The multi-sports festival was organised and delivered by a team of StreetGames professional staff and volunteers, pulled together from the StreetGames network, to showcase to partners, funders and community organisations the successful work that they're delivering.